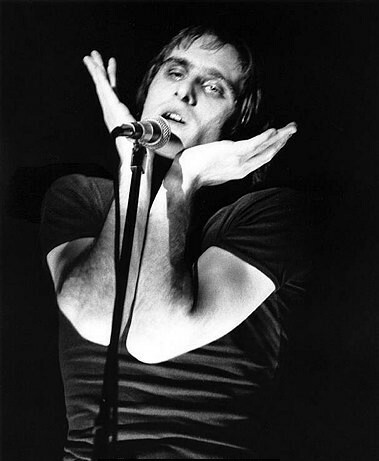 Steve Harley is an English singer and songwriter, best known for his work with the band he founded in 1970s, the glam rock group Cockney Rebel, with whom he still occasionally tours. 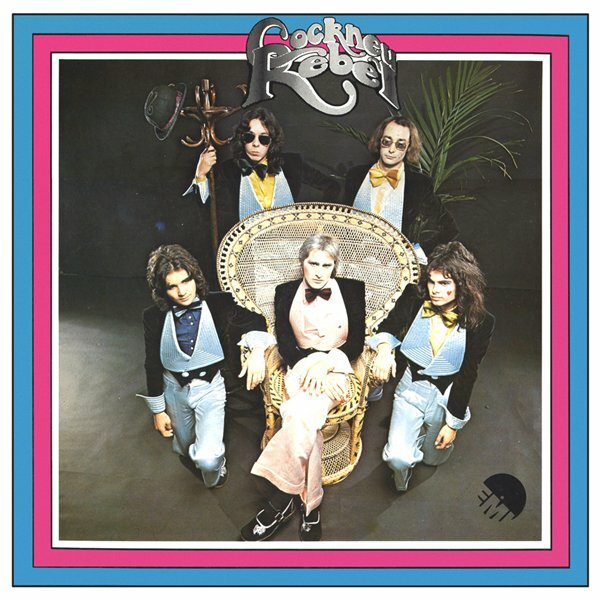 The Human Menagerie is Cockney Rebel’s debut studio album. It was produced by Neil Harrison, and released by EMI Records in November 1973. 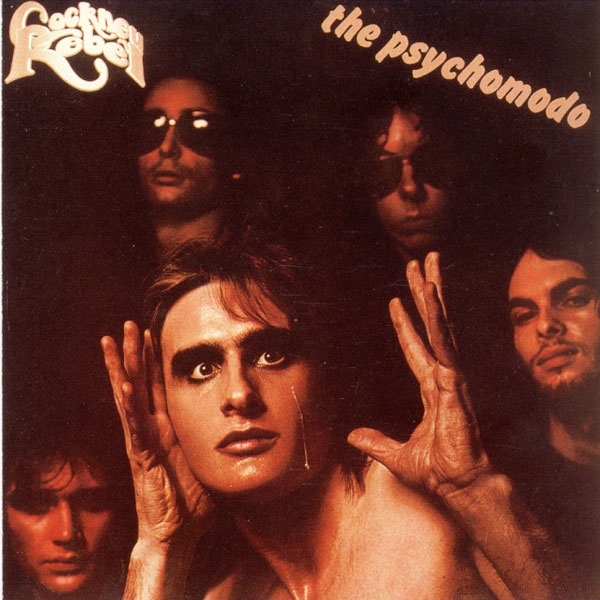 The Psychomodo is the second studio album by Cockney Rebel. Produced by Steve Harley and Alan Parsons, it was released by EMI Records in June 1974. 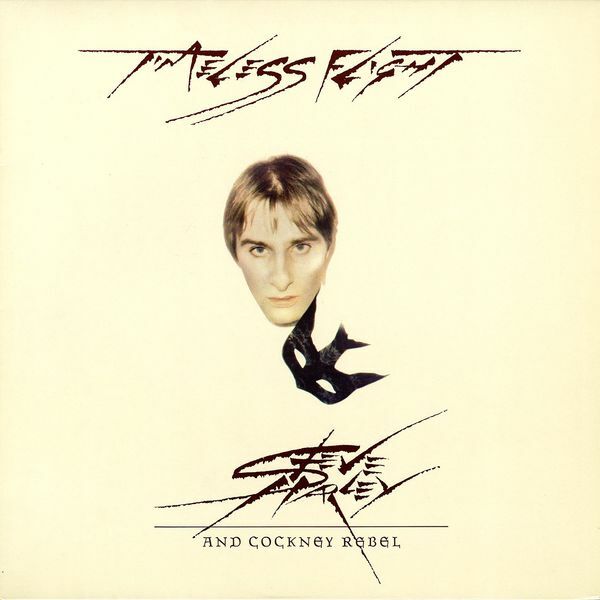 Timeless Flight is the fourth studio album by Steve Harley & Cockney Rebel, released in 1976. 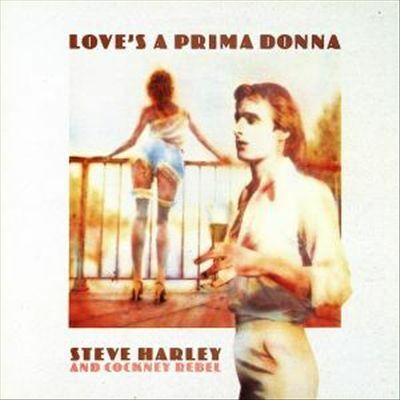 Love’s a Prima Donna is an album by Steve Harley & Cockney Rebel, released in October 1976. The album reached No. 28 in the UK Albums Chart in November 1976. 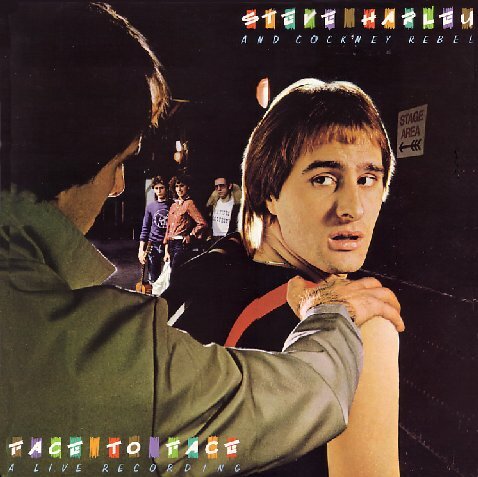 Face to Face: A Live Recording is a live album by Steve Harley & Cockney Rebel, released in 1977. Following the release of the 1976 studio album Love’s a Prima Donna, the band embarked on a UK tour to promote it. Harley recorded a number of concerts between December 1976 and January 1977 and the best tracks were then sorted for a live album. 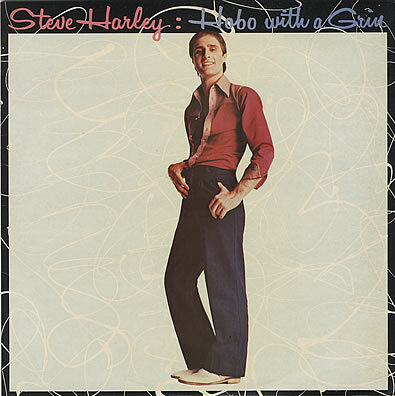 Hobo with a Grin is a debut solo album by Steve Harley. 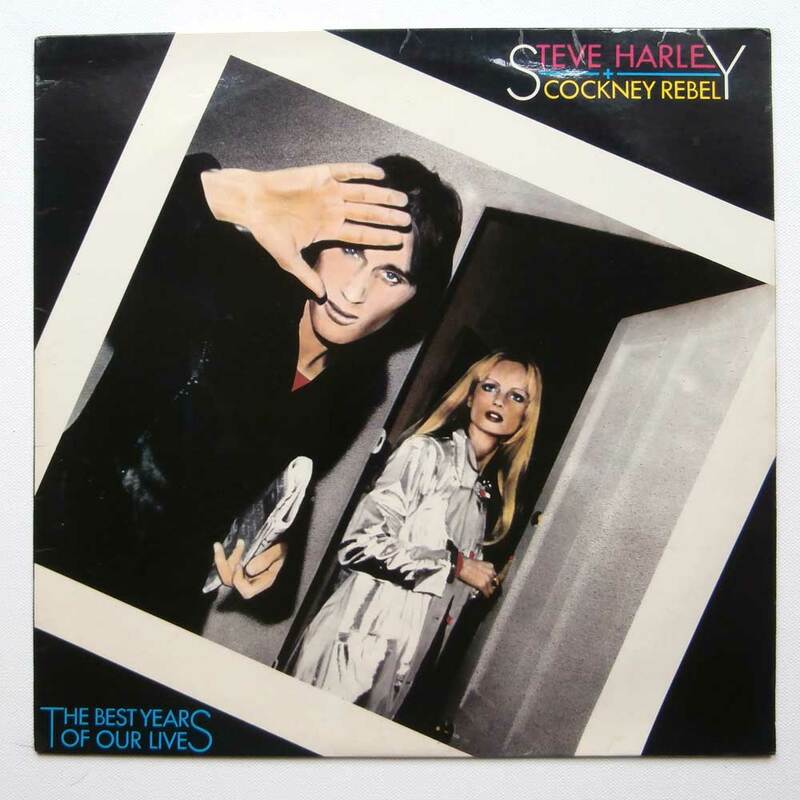 It was released in July 1979, eighteen months after Harley had disbanded Cockney Rebel. 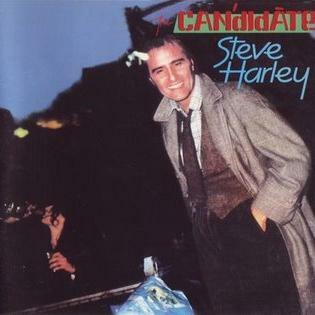 The Candidate is the second solo studio album by British singer-songwriter Steve Harley released in 1979. 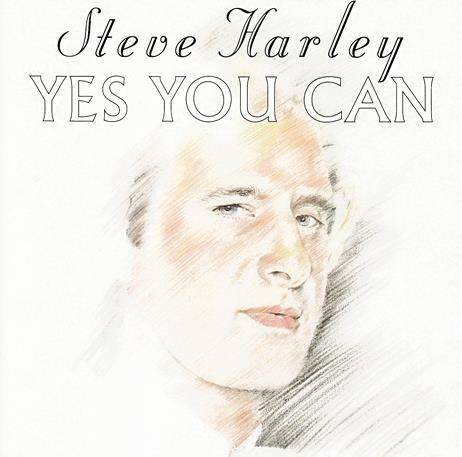 Yes You Can is the third studio album by British singer-songwriter Steve Harley, released in 1992 within Europe and 1993 in the UK. 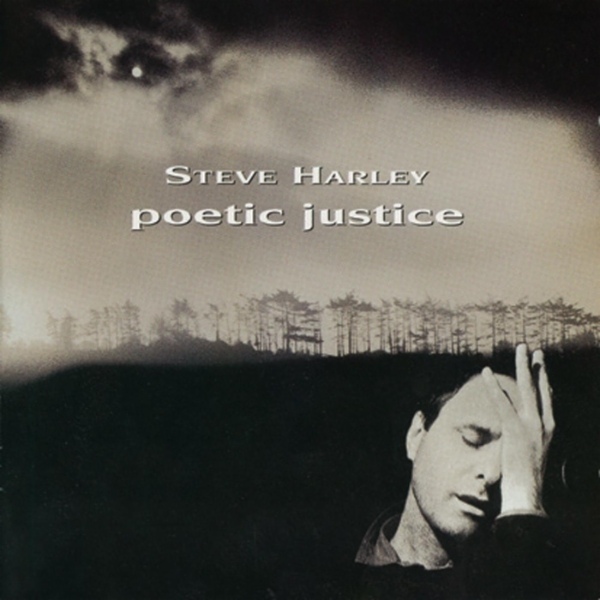 Poetic Justice is the fourth studio album by British singer-songwriter Steve Harley, released in 1996. 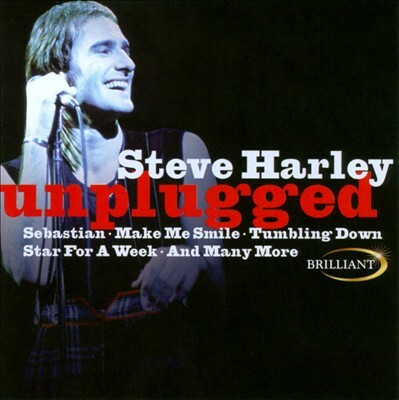 Unplugged is a 1999 live acoustic album by English songwriter and musician Steve Harley. 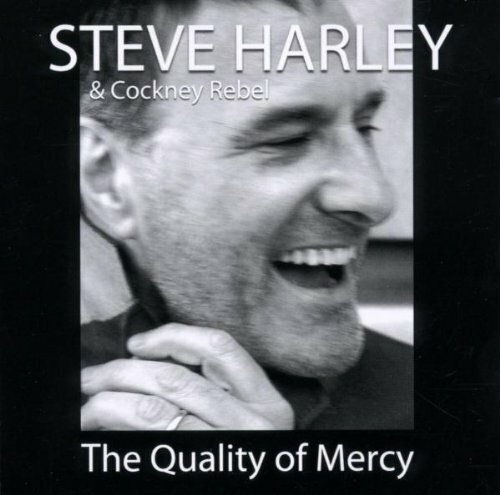 The Quality of Mercy is a studio album from English rock band Steve Harley & Cockney Rebel. 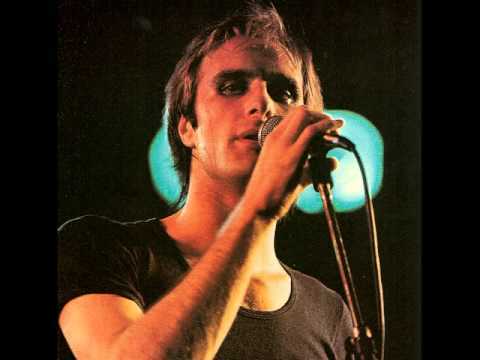 Led by Steve Harley, the band’s line-up consisted of new musicians compared to the last Cockney Rebel album. The album was released on CD in the UK and Norway only, through Gott Discs, whilst Pinnacle Records handled the album’s distribution within the UK. Stranger Comes to Town is a studio album from English songwriter and musician Steve Harley. The album was released in 2010 and was Harley’s first studio album in five years, after the Steve Harley & Cockney Rebel album The Quality of Mercy.